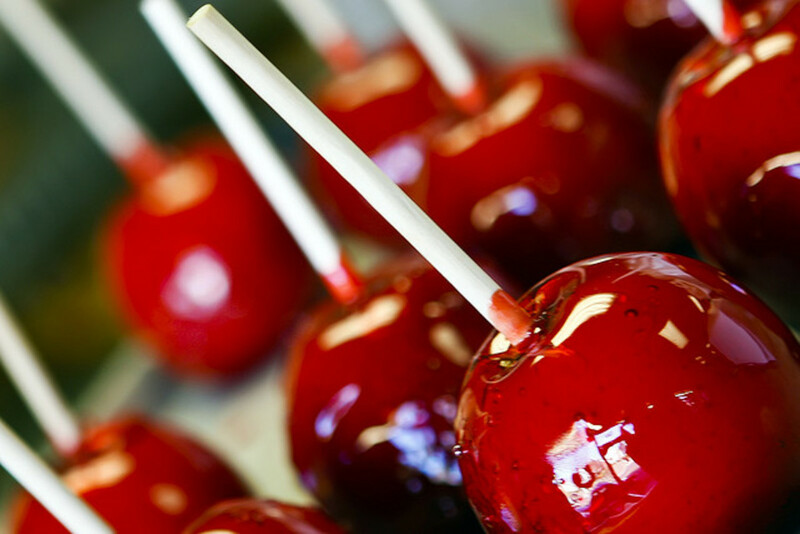 I believe this is the perfect candy apple recipe. 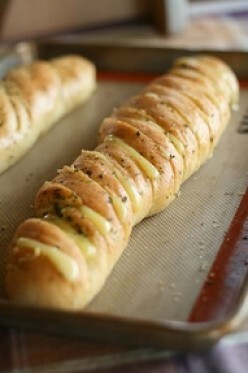 They're beautiful, delicious and very easy to make. No need for a candy thermometer. 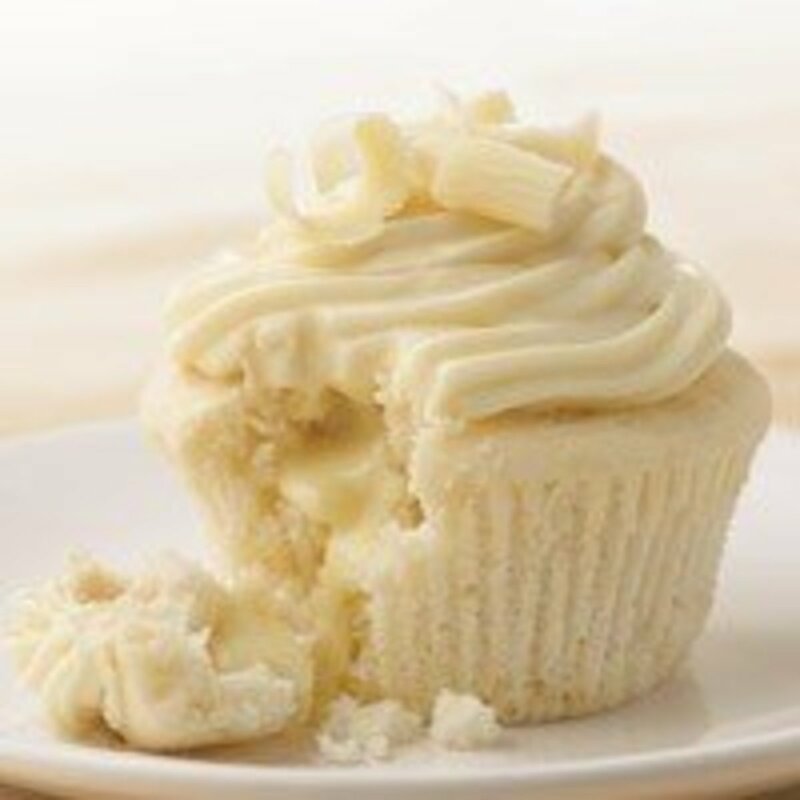 A moist white chocolate cupcake with a twist. In the middle is a delicious, creamy, and rich Lindor white chocolate truffle. Amazing! 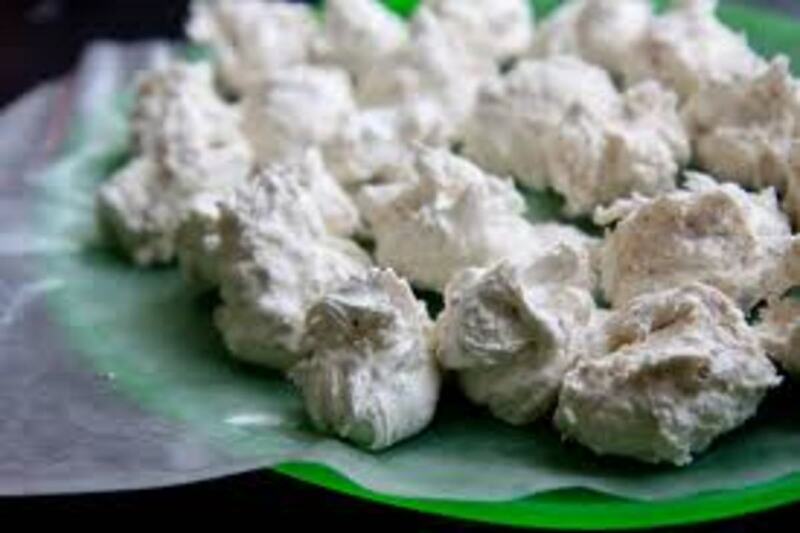 Divinity is a "southern candy" made from sugar, eggwhites and Karo syrup. My grandmother gave me this recipe. She has used it for many years. It's delicious. 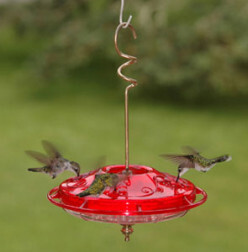 The Hummingbird is a beautiful and sometimes elusive little creature. They are known for their small size and sleek beaks. 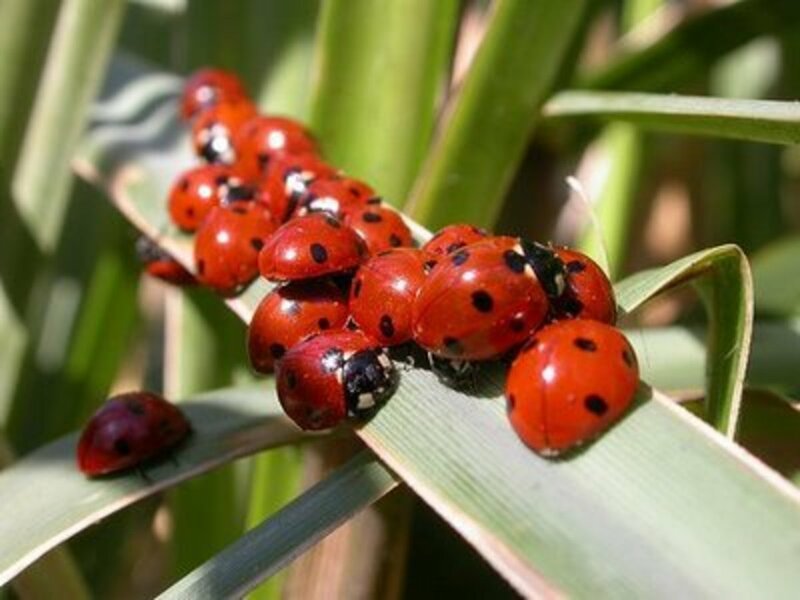 Attracting them to your yard is quite simple. 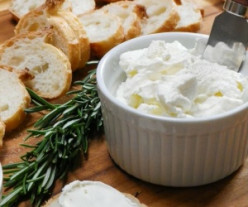 This fresh homemade ricotta cheese is made from whole milk and real cream. 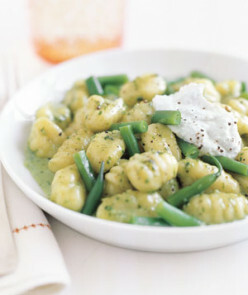 The fluffy rich clouds of ricotta cheese are mouth watering. Homemade marshmallows are such a fun treat to make with the kids! Sweet and fluffy without the worry of those ingredients you can't pronounce on those jet puffed bags of marshmallows. 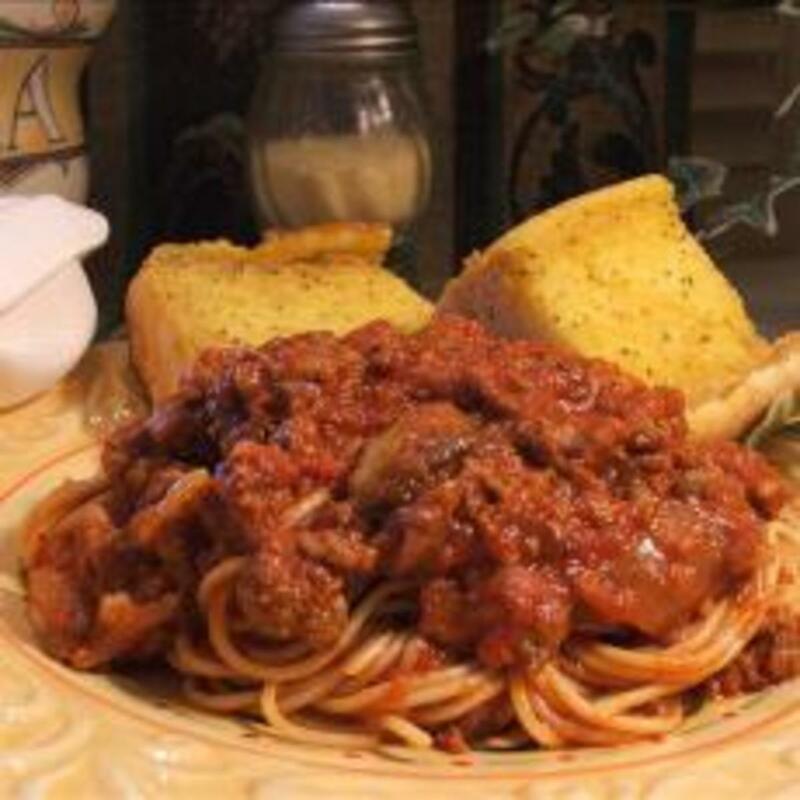 Amazing homemade spaghetti sauce made with italian sausage amd hamburger meat. 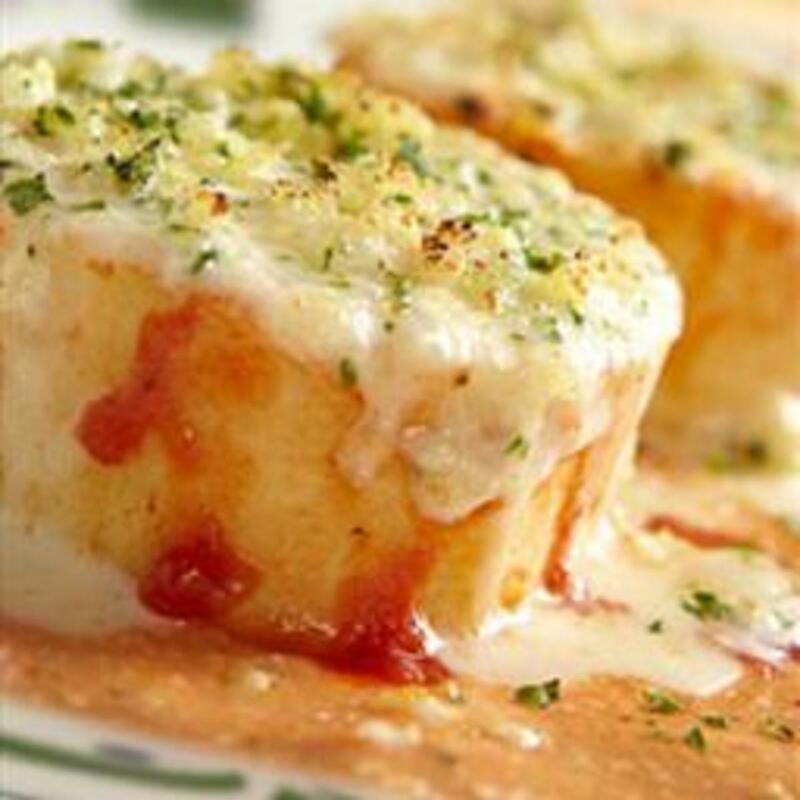 Authentic and delicious! 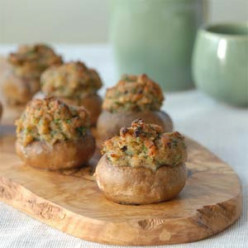 These mushrooms are stuffed with garlic, crumbs, parsley, their chopped stems, and covered with parmesan cheese. Delish! Ground italian sausage optional. My grandmother makes this dish and I absolutely love it. I must share this with the world. It's so quick and easy to make! 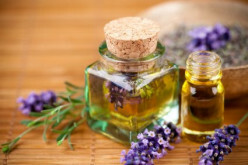 Natural Health: Essential oils and herbs. Uses of common garden herbs and their essential oils. Treat minor burns, irritation, and common health problems naturally. However, this can not replace a visit to your doctor. 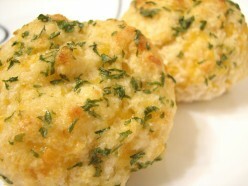 Delicious cheddar cheese biscuits with garlic butter. 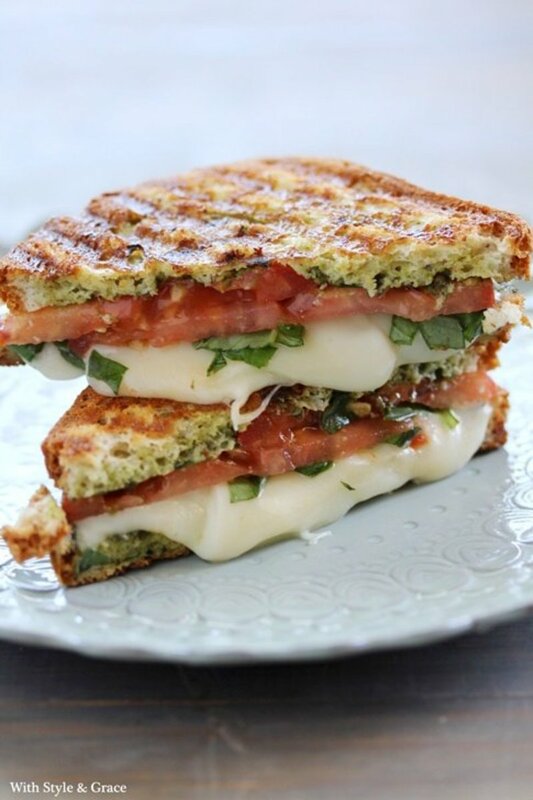 A Caprese Panini is made with fresh mozzarella, roma tomatoes, and fresh basil. They are delicious, easy, and healthy. 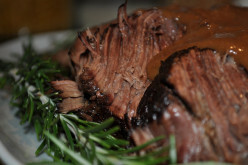 Stracotto is a rich italian pot roast. This one in particular is made with porcini mushrooms, rosemary, and thyme, and is fork tender. 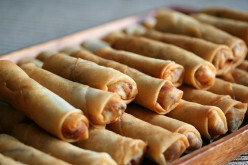 Delicious fried beef and pork egg rolls. One of my favorite dishes. 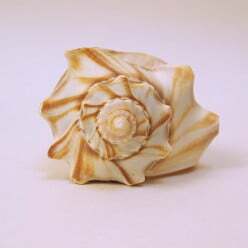 Easily altered to fit your individual taste. 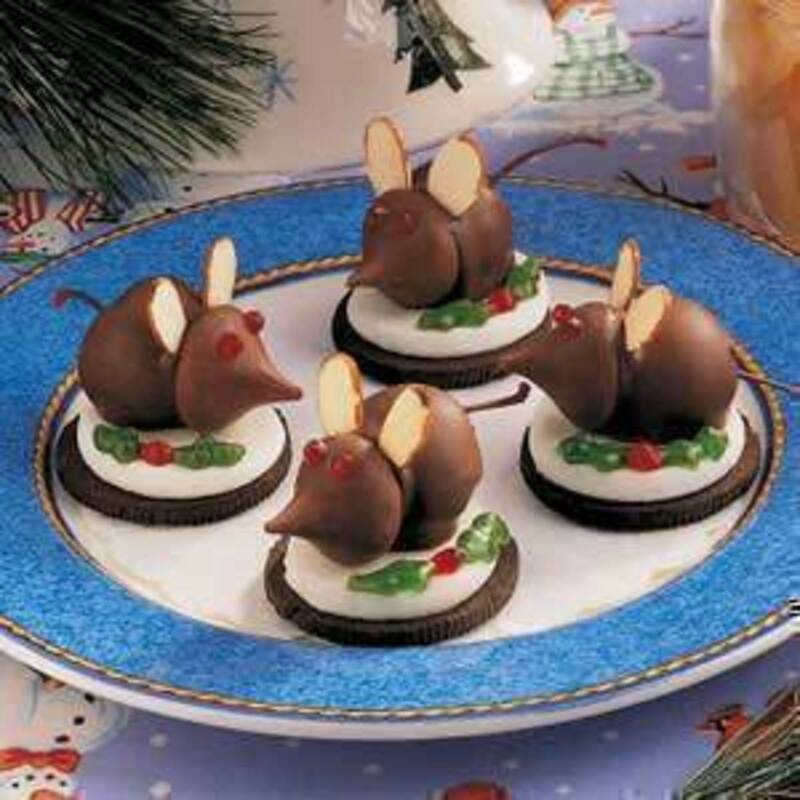 A fun and easy christmas recipe. Children love helping create the "mice." Very simple. Aggressive Hostile Parenting Vs. Parental Alienation Syndrome. 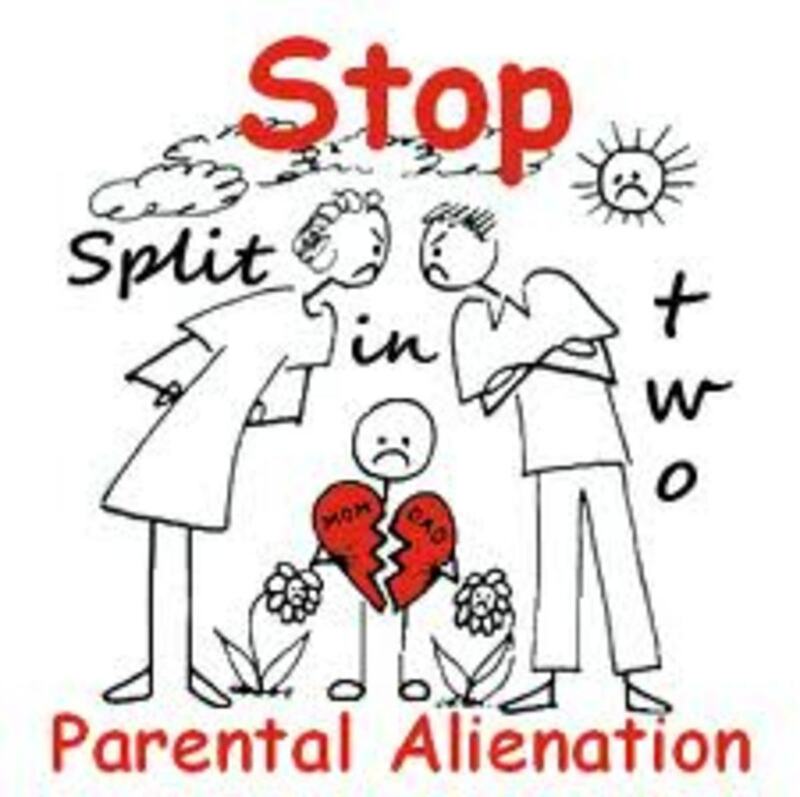 Many people have heard of Parental Alienation Syndrome. In this Hub, I talk about the circumstances that lead to the actual syndrome. Camping and fishing at Canal Lake in Grant County, Washington. 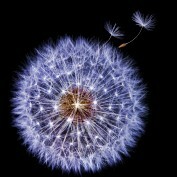 Peacful and Beautiful. Canal Lake in Washington is a beautiful spot for tent camping. 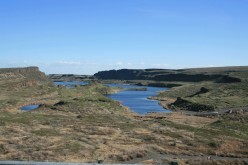 It's located in Eastern Wa, near the Pot Holes and close to the Columbia National Wild Life Refuge. 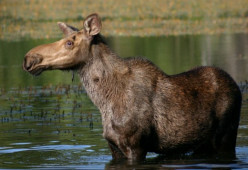 I have found it is very difficult to find information on great campgrounds in Washington. In this Hub, I'm going to share with you one of the amazing campsites we have found in Washington State! 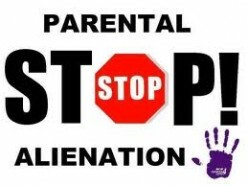 This Hub is advice for newer step parents. It covers jealousy, discipline and even dealing with biological parents.